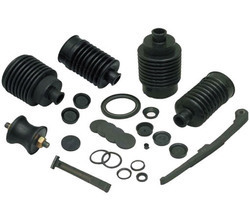 Offering you a complete choice of products which include rubber packing, motorcycle rubber parts, auto rubber part, rubber cord, silencer rubber part and bajaj rubber part. 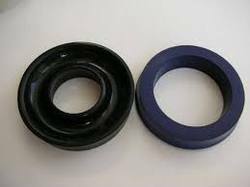 BLACKITE Rubber’s industrial gasket department supplies gasket material and rubber sheets, in bulk or custom cut to customer specifications. 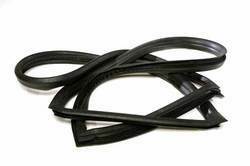 Rubber strips are available in sponge or solid rubbers. 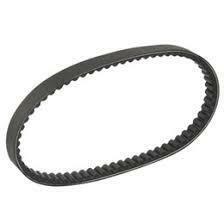 Die cutting of custom gaskets is available as are standard pipe flange gaskets. 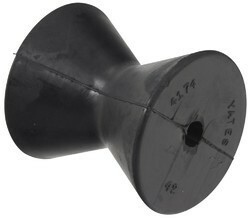 Braided valve stem packing and spiral wound boiler gaskets are also provided. 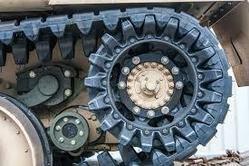 We carry many elastomers in commercial and Mil Spec grades, both in solid or sponge rubber. 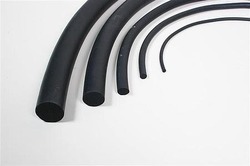 Rubber sheeting materials such as Neoprene, Nitrile [Buna-N], EPDM, Silicone, EMI/RFI are available. 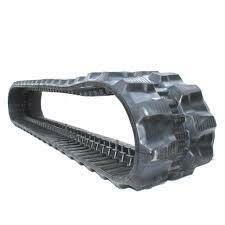 We can also provide custom molded products. 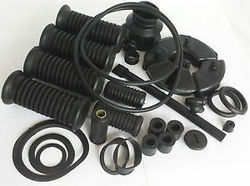 With the assistance of our professionals, we are offering our clients with a wide range of Motorcycle Rubber Parts. 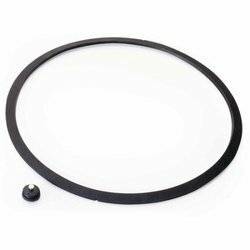 These parts are precisely designed and manufactured using supreme grade rubber with the help of latest technology in compliance with international quality standards by our experienced professionals. 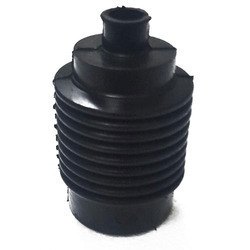 The offered parts are available in different specifications to meet diverts requirements of clients and can avail from us at very nominal price. 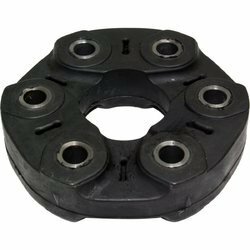 We hold expertise in offering a superior quality range of Auto Rubber Part that is widely demanded in the automobile industry. 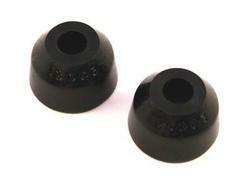 In order to manufacture this part, we use superior quality rubber and contemporary technology. 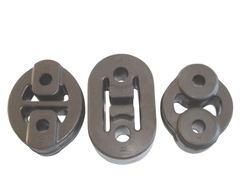 Available in various in various specifications to meet various requirements of clients, this part is manufactured in adherence to the set industry standards. This part is offered at very reasonable price to the clients. 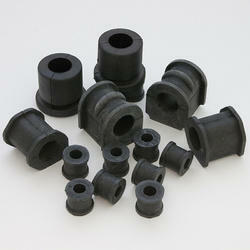 We have emerged as the leading organization, engaged in offering a wide variety of Rubber Cord. This cord is manufactured by our experienced professionals using high quality rubber with the help of sophisticated technology. The offered cord is available in various sizes to fulfill the specific needs of clients. This cord is checked on several quality parameters to ensure its perfect finish. Further, this cord is offered at cost effective price to our esteemed clients. 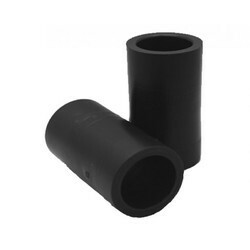 Manufacturing rubber sleeves, pipes, tubes as per drawing, samples, using materials EPDM, Neoprene, Silicone, Natural etc. 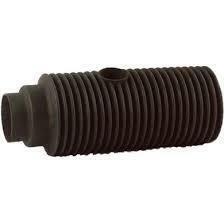 Offering custom molded Rubber Boots and Dust covers, molded to your specifications. Made of various materials like Neoprene and NBR. Designed and manufactured as per given specifications of the client. The carburetor is responsible for mixing just the right amount of fuel and air to make the engine run smoothly. When there's too much air or gasoline in the mixture, the engine may bog down, stall easily, or waste fuel. In case you've spotted a leaky carburetor O-ring, the only thing to do is to have it replaced as early as possible. Or else, the carb may fail because of leaks, and mechanical failure can ruin the engine. Simply by changing that leaky O-ring with a more reliable seal, carb maintenance will also be a breeze. You no longer have to worry about rattling sounds, misfires, poor fuel economy, and problems when accelerating. 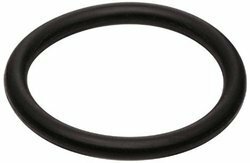 Look for a new carburetor O-ring that is built to handle high pressure and seal carb parts in place. Get that needed replacement now at Auto Parts Warehouse. The replacements that we have in stock have warranties to ensure long-term service. 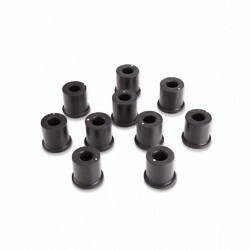 And since they're designed for direct fitting, they take the trouble out of pesky installation. 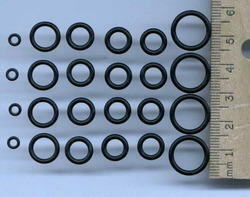 Let our customer reps help you find the best O-ring replacement according to your car's specs and carburetor type. For our list of products and prices, feel free to browse through our catalog. 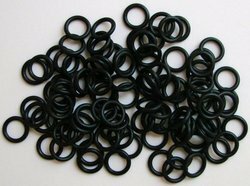 You bet-we have the lowest prices for carburetor O-ring replacements Order from us now, and save more! POLYTEC Rubber Design has the in-house skills and expertise necessary to perform a complete dynamic analysis of a vessels propulsion system in order to select the correct coupling and engine mountings for each application. 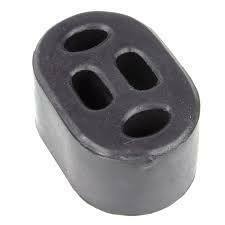 This ensures that the coupling and engine mountings work together in perfect harmony. 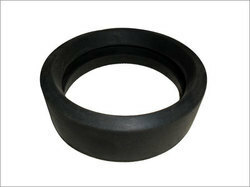 We manufacture bajaj 3 wheeler rubber parts as per sample or model no. Shock absorber pads are available in a shore hardness range of 80 Shore ‘A’ to 95 Shore ‘A’. They can be manufactured in a range of colours to suit your need if necessary. Polyurethane shock absorber pads are more ozone resistance than rubber and so avoid cracking as well as being able to withstand higher loads. 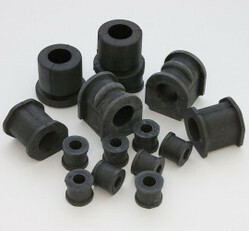 Compared to rubber and to plastic the initial tooling costs are also lower for non-standard items. 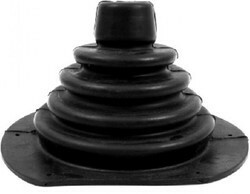 Torn rubber boots expose the ball joint causing wear and poor suspension alignment. If the tie rods are worn, you should replace with new tie rod ends and vehicle alignment will be necessary. 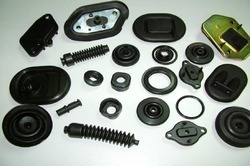 We manufacture 2 wheeler rubber parts as per sample or model no.